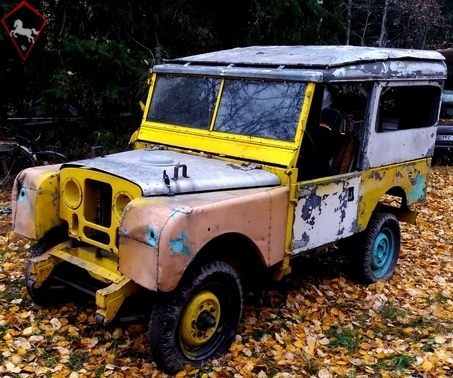 The artistic paint job may or may not be by Mr. Banksy. Landie can be seen on the location, 30 minutes from Helsinki airport. 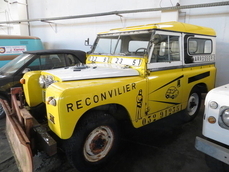 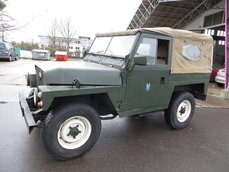 1953 Land Rover Series I is listed for sale on ClassicDigest in Tuusula for €2950.